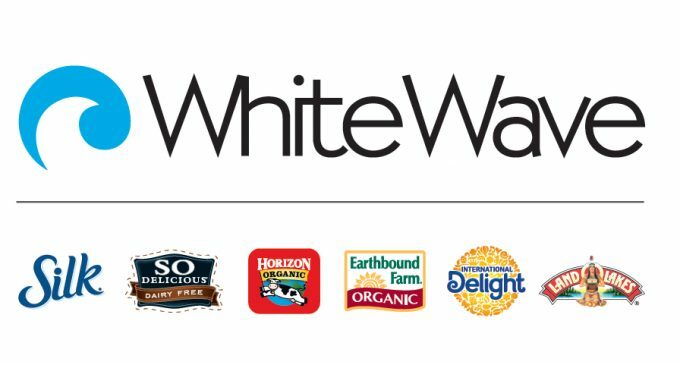 The proposed acquisition of WhiteWave Foods by French dairy giant Groupe Danone is anti-competitive and a threat to the U.S. organic dairy market, according to a complaint filed with the Department of Justice and the Federal Trade Commission by The Cornucopia Institute, an organic industry watchdog group. It has also launched a petition calling for federal regulators to investigate the proposed merger. Danone (Dannon in the U.S.) owns Activa, Oikos, Dannon and the world’s largest organic yogurt brand, Stonyfield. Its proposed $10 billion purchase of WhiteWave would combine Stonyfield with Wallaby, a rapidly growing organic yogurt label, and with Horizon, the nation’s largest organic milk brand, giving Danone a larger share of the U.S. organic dairy market than a single company has ever controlled. The market for organic dairy already has less competition than other agricultural sectors and is more susceptible to monopolization. If, after its acquisition, Danone decides to dump Organic Valley, a Horizon competitor, as a supplier, it could leave only one major purchaser of organic farm milk in some regions of the U.S.